At SuperGames we know feeding your party guests is equally as important as entertaining them with our state of the art attractions. 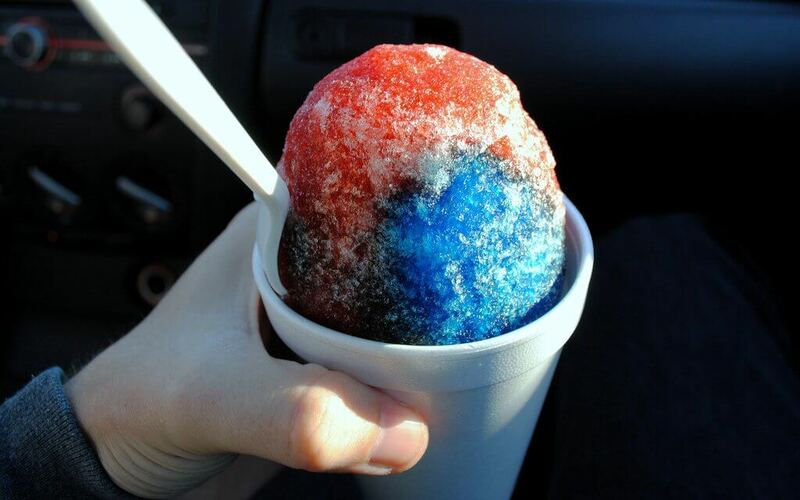 As a result SuperGames provides a variety interactive and self-service food products such as Cotton Candy, Snow Cones, Nachos, Soft Pretzels and Popcorn for that quick hunger fix. Additional catering options are readily available if your party needs require a full meal in addition to our tasty snacks.